Don't Read the "Inception" Prequel Comic Before Seeing "Inception"
Do yourself a favor and don't read "Inception: The Cobol Job," until after you've seen "Inception," but by all means, bookmark it for later. We were lucky enough to see it last night (wow -- full review on Friday), and director Chris Nolan throws you right into the action. You're almost immediately disoriented and spend the next two and a half hours trying to catch up. As the release of the film approached, we finally gave up on reading the infinite teasers, spoilers, reviews, synopses... We wanted to going in a fresh and uncluttered by expectations as possible, and we're glad we did. Reading "Cobol" will have you squinting for the clues you think you've picked up, rather than letting Nolan's vision and story unspool before you. 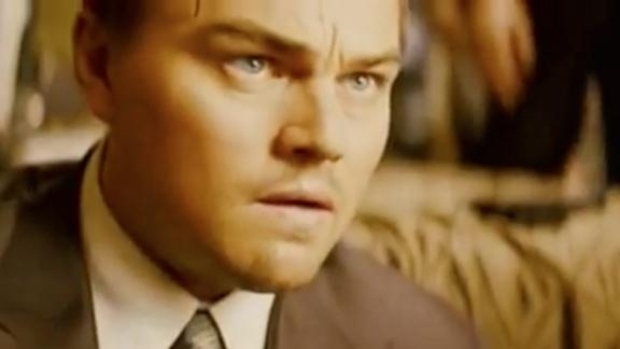 The New "Inception" Trailer, Now With More Plot! With it's release fast approaching, the thinking-man's summer blockbuster from director Chris Nolan and starring Leonardo DiCaprio's, serves up a a few hints at what the hell the damn thing is about.